Who doesn’t like freebies? For a trader, if you get to open free demat account, wouldn’t that bring a big smile to your face. Well, in this review, we will have a quick look at some of the stock brokers who can open free demat account for you. And adding to that, the free demat account does not imply that you will need to compromise on any of the other important aspects such as customer support, trading platforms, margin or anything. We have validated all the different aspects related to the broker and what are the general expectations from a client and post that, these brokers have been made part of this list. Indian Stock Market is known to be one of the prominent ones in the overall Global financial eco-system. In-fact, BSE (Bombay Stock Exchange) ranks at position 10 and NSE (National Stock Exchange) at 11 in the overall world rankings. Thus, with such promising standings, investing and trading on these indices is a profitable bet. A Demat account is an electronic repository where you can hold your stocks, bonds, mutual funds or securities. It is something like a locker where you store all those financial instruments with the help of a Depository Participant (DP) licensed by any of the depository services (NSDL or CDSL). In other words, a DP is stock broker such as Sharekhan, Zerodha or HDFC Securities with whom you actually open a Demat account. Costs Involved When You Open a Demat Account? Indian stock market is getting competitive every single day. With the introduction of Discount stockbroking as a business model a few years back, the competition has only got fiercer. This is a win situation for existing and future traders since they get better trading platforms, sound customer service at a pretty reasonable brokerage price. 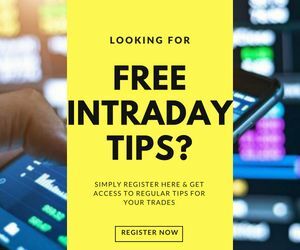 Having said that, there will be a lot of stockbrokers that will advertise and market themselves to open a free demat account, however, there will be some hidden charges every now and then. So, make sure you are very clear when you are having a discussion with the calling executive of the broker. 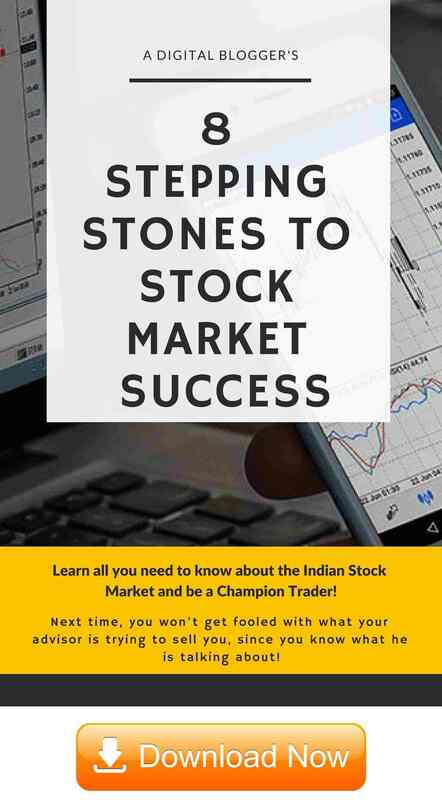 Sharekhan is one of the oldest full-service stock brokers that provide a Free Demat account along with a free trading account. The only catch with Sharekhan is that they ask for Annual Maintenance charges, however, these charges are completely adjustable with the brokerage you generate. That implies the brokerage charges levied on your transactions will be cancelled out with the annual maintenance charges paid while opening the Demat Account. Since Sharekhan is a full-service broker – it will provide you the latest research reports, advisory and market tips on a regular basis. The only problem in their case is that their brokerage is very high! In fact, it is one of the highest in the industry. You can use this Sharekhan Brokerage Calculator for complete understanding. 5Paisa is one of the most distinguished discount stockbrokers in India that offers multiple values apart from providing free demat and trading account to its clients. The best part is, that not only the account opening is free, but also the annual maintenance charges for the first year are made free too. At the same time, you cannot trade in Commodity segment if you use the services of 5Paisa. Fyers is one of the most prominent discount stockbrokers these days when it comes to trading platforms. Be it their mobile app or terminal software, Fyers with Fyers One and other trading platforms gives its clients top performance and highly optimized user experience. And on top of it, both Demat and Trading account are provided for free with no account opening fees. Furthermore, Fyers also allows you to perform themantic investing through some of its tools with algorithms and modelling done in the background. The only dark side to this stockbroker is its low-quality customer support, basic web trading application and limited range of trading products. ICICI Bank customers under Silver, Gold or Titanium Categories. Apart from research advisory, a 3-in-1 account is a top differentiation for ICICI Direct compared to other stock brokers. Their concern is also the premium brokerage rate they charge from their clients across any trading segment to go along with high-value annual maintenance charges. You can use this ICICI Direct Brokerage Calculator for more reference. Geojit BNP Paribas has become an even more prominent name post its acquisition of Sharekhan in 2015. 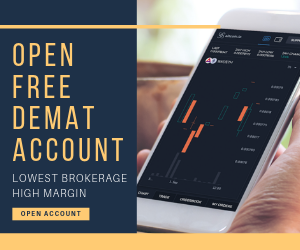 It offers its clients to open a Free Demat Account with a condition that the client must put up initial margin money of at least ₹10,000 into the demat account. With this, the client also gets a free trading account along with free annual maintenance charges for the first year. In their case, although you will be getting your trading account for free, your overall expenses are going to be pretty high. This full-service stockbroker can also improve the performance of its trading platforms as well. F6 Online is one of the recent additions to the discount broking cohort. It provides a free demat and trading account to its clients with no annual maintenance charges or any other hidden charges. Instead, they charge a fixed monthly or yearly subscription fees (in a sense!) that has nothing to do with the number of trades or the amount of trading you do. The worry is, F6 Online is very new and lacks the trust factor which is one of the most important aspects in stockbroking since your hard earned money is involved. Be sure and do your complete research before going ahead with this discount stockbroker. Angel Broking is a prominent full-service broker and is known for high tech robo-advisory services and trading platforms. It allows you to open free demat account along with a provision with which clients can get their annual maintenance charges waived off for the lifetime. All they need to do is pay ₹2500 as a one time charge and they can get away from paying any annual maintenance charges (AMC) for life. This full-service stockbroker lacks in customer service big time, otherwise, they provide reasonable value to their clients be it technology, research or trading products. One piece of advice – while choosing a stockbroker, along with the financial aspect – make sure you consider other areas mentioned above.